Mohun Bagan wins Federation Cup for the record 14th time. 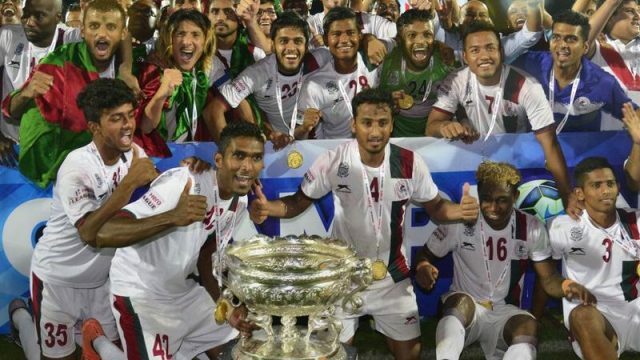 Mohun Bagan beat Aizawl FC 5-0 in the Federation Cup final. All 5 goals were scored in the second half. Jeje was adjudged Man of the match.